Joe Burns is a prominent international activist and critic of Western Child Protection Services (CPS) from the Republic of Ireland. Over the last decade, Joe Burns has helped numerous innocent families, including Indian ones, facing persecution by European CPS agencies, providing them with moral support, advice on how to regain their children, helping wrongly accused parents to get media attention and organising protests on their behalf. 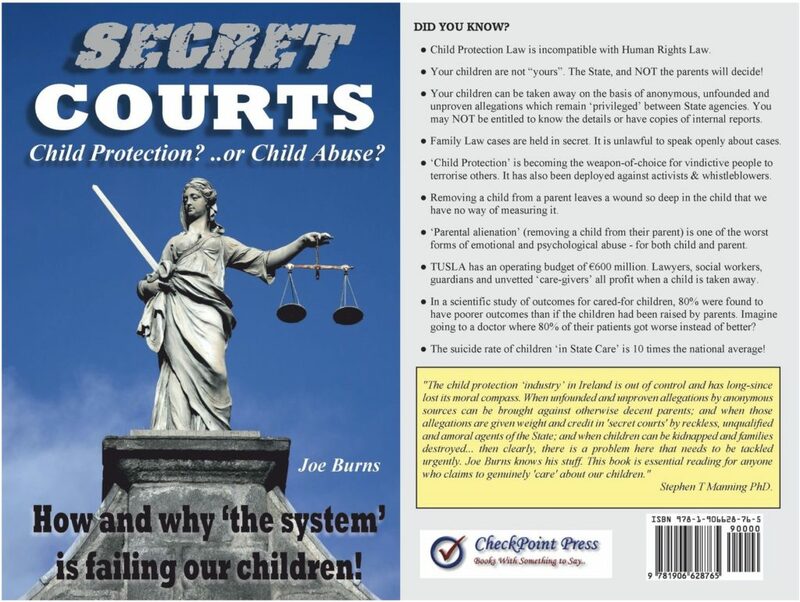 He has also written an informative book on this issue called Secret Courts – Child Protection or Child Abuse? How and why ‘The System’ is failing our children! He also maintains a blog called Secret Courts Blog and Facebook pages called Alliance of Parents Against the State and Secret Courts Book on this issue.